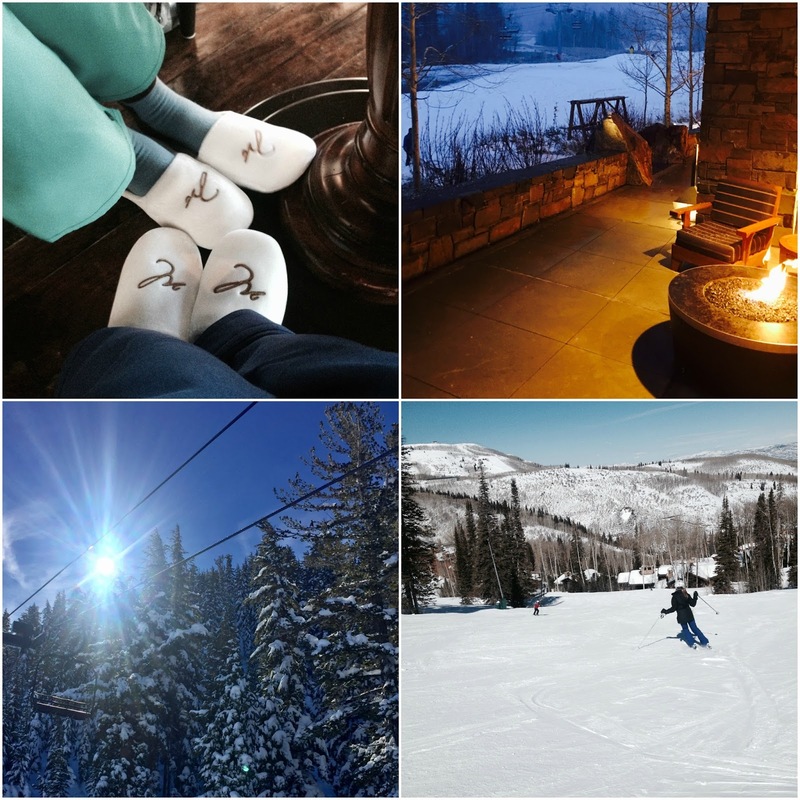 home to some of the best skiing or home to the crème de la crème sundance film festival? pick your poison. park city adjacent lies deer valley utah, still one of my top two ski destinations. 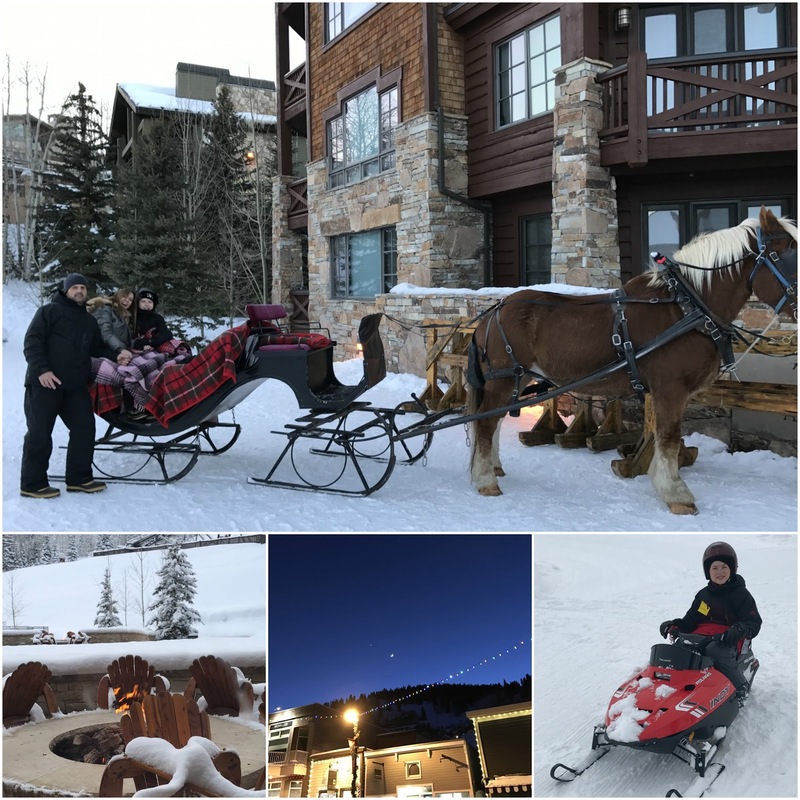 the proximity to los angeles and being a “skier only” mountain (sorry boarders, you’ll have to go next door to park city mountain ski resort) added to the fact deer valley mountain limits the number of riders makes this fair weather skier very happy. beautifully groomed slopes and a reasonable amount of skiers - even on holidays - make for a rare event on most mountains. being there over new year’s eve proved the aforesaid and then some… incredible skiing, blue skies and a sleigh ride with a horse called rosie to boot. more rustic than some of the “see and be seen après ski schnapps sipping” ski resorts, the mellow towns of deer valley/park city serve up a more casual vibe than some of the fancier ski towns. exactly my style. from the pizza place in town, main street pizza and noodles, to slope-side dining and the area’s famous turkey chili. my personal favorite resort is the montage deer valley while tyler’s is the chauteaux. with punxsutawney phil forecasting another six weeks of winter, snow days are sure to follow. and to that i say hallelujah! pineapple and kalifornia jean bar in tahoe, california, and terra in jackson hole, wyoming.